Prison chaplain's major milestone. Plus Carinity saves school from closure and helps to turn young lives around. 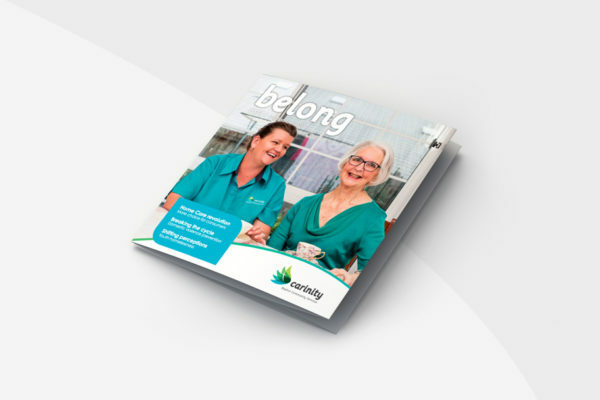 New era for Carnity aged care. 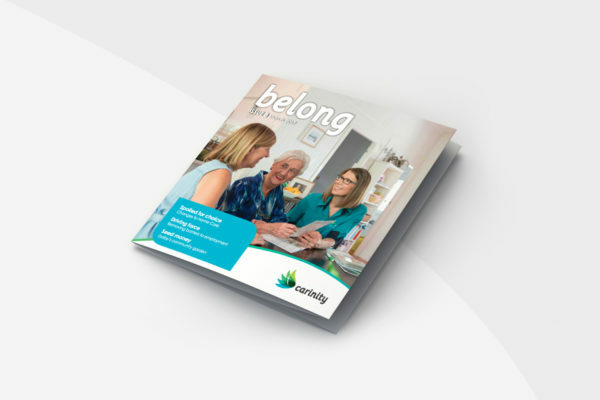 Plus Carinity making a house a home and aged care nurse's stellar career recognised. Carinity chaplains: shining a light on dark days. Plus model students on the catwalk and Carinity helps senior to read. Chaplains on course: Carinity's first pastoral care graduates. 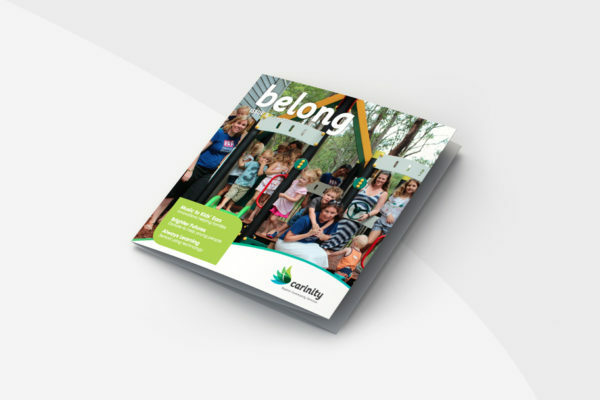 Plus Carinity's sustainability vision and helping to drive road safety. School’s out: Carinity Education students step out at school formal. Plus an Australian-first at Carinity Cedarbrook and our volunteers honoured. Hatching a future: New school opens in Gladstone! 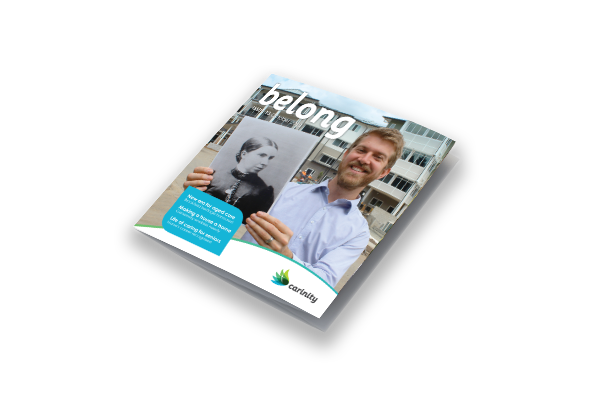 Plus recognising Carinity's volunteers and the 2017 Carinity Chaplains Appeal. It's the super special Home Care issue! Plus removing barriers to employment, Dalby Baptist Church's Community Garden and introducing Brookfield Green. 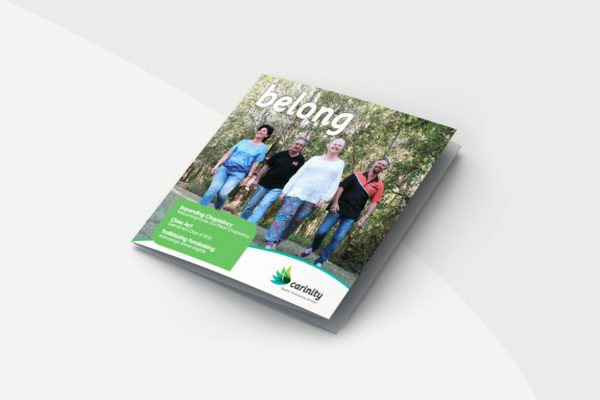 In this issue we welcome Inside Out Prison Chaplaincy to Carinity, find out Glendyne's school captain's journey from truant to leader and the Christmas Trail sets Rockhampton alight for Wahroonga. 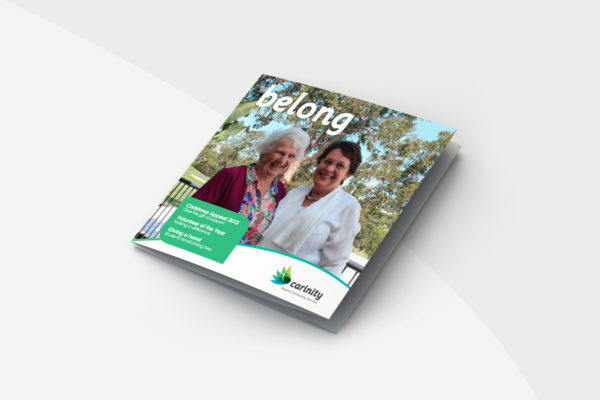 It is all about celebration in 2016 with the launch of Carinity Education Rockhampton, Queensland's oldest living resident turning 110 and turning the sod on the newest development at Mudgeeraba. 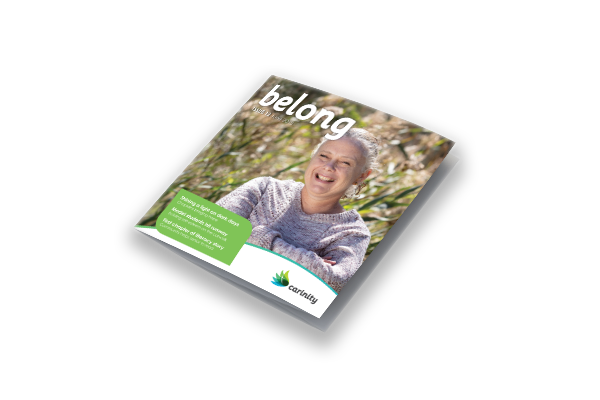 Carinity's Volunteer of the Year, Ruth Van Beek features on the cover of Belong, Carinity’s latest customer magazine.